​Our Eighth Annual Trap Shoot for Heroes will be June 8, 2019. You may register online by completing the form below or print out the second page of the flyer at the bottom of this page and mail us your registration. If you would like to shoot, but do not have enough shooters for a 5 man team, we will be more than happy to place you on a team! Sign up early as we only have room for a limited number of teams! 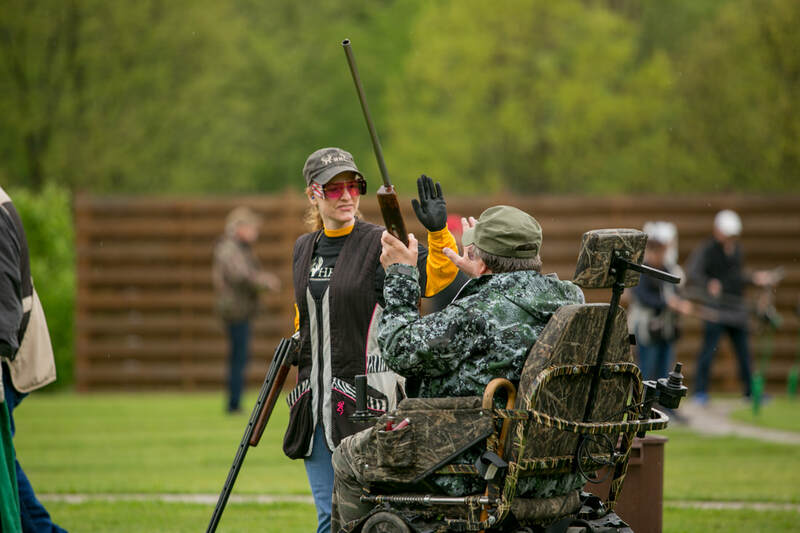 ​Our sponsors, both individuals and local businesses, are an essential part to the success of each Annual Trap Shoot for Heroes!